Email Louise Price on louise.price10@nhs.net if you’d like to get involved. 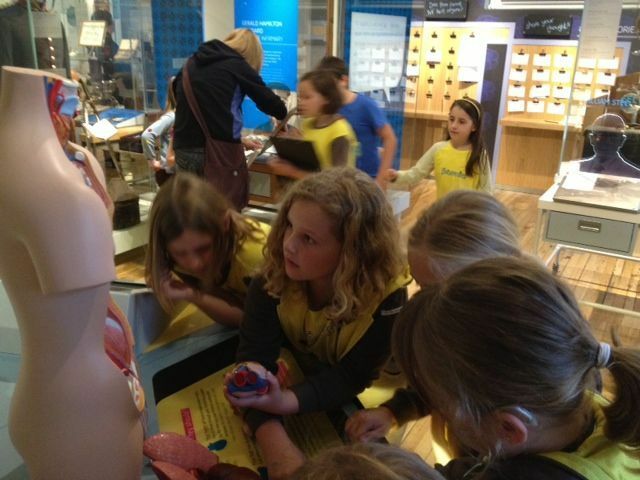 The medical museums are always looking for people to assist with open days and events. This usually involves supervising a 'station' of activities or crafts, with members of the public, or something specific like assisting with photography or giving tours. Many of the museums' volunteers enjoy helping the curatorial staff with activities 'behind-the-scenes'. 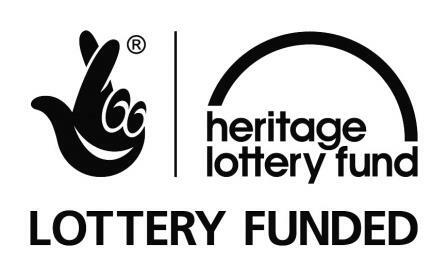 This could include helping to transcribe our collection of fascinating oral histories, assisting with collections documentation or researching objects for projects and exhibitions. The George Marshall Medical Museum has an annual clean of its displays. The medical museums have a full programme of schools workshops including formal tours of the museums and the former Worcester Royal Infirmary building along with workshops like Victorian Surgery, Skeletons & Muscles and Purge the Plague. Whether you would like to assist during a workshop, or help with ideas to create new ones, please get in touch.